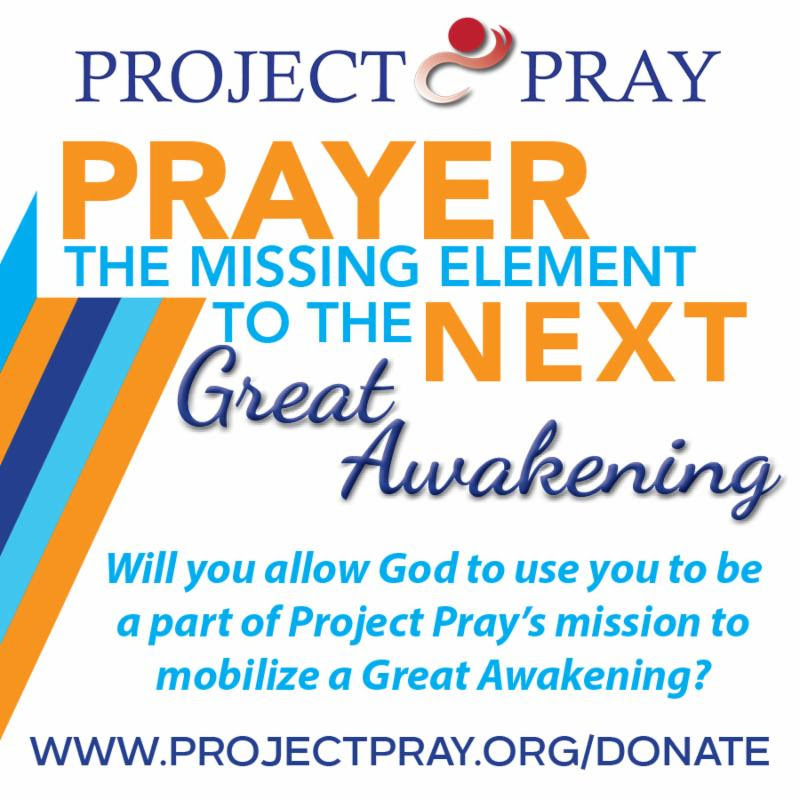 Praying Church Made Simple – The purpose of The Praying Church Made Simple is to establish clear beginning points for revitalizing the congregational prayer effort; and to set forth a simple approach to prayer mobilization for the smaller congregation. This book offers a simple 1-2-3 step process, rich with support and learning materials, designed to aid a small congregation in a quick, but studied, launch of their prayer effort. More than a book, The Praying Church Made Simple is a leader’s guide for a multi-year process to create a culture of prayer in a congregation. Here, you will find a strategy to lay the groundwork for an effective prayer ministry. Includes a Resource Disc with: Companion Book, Perspectives; Rating Sheets; Videos; and PowerPoint File. Transforming Your Church into a House of Prayer, Revised Edition– This book echoes something we are all hearing: God is changing more than our circumstances. God is calling us to change. The Reformation is still on. God is still changing His church. Doug Small offers helpful models and balanced ideas to strengthen the place and work of intercessors. As we respond to the compelling call of God, we can expect to be part of churches where everyone intercedes – not just a few anointed leaders. Milestones – Markers on the Journey Toward Becoming a House of Prayer (Perfectbound edition) – This book is a roadmap toward making your church ‘a house of prayer for the nations.’ It is a call for a pastor to be first, a man of prayer, a holy man of God, and only then a preacher. It is a call for him to ‘watch’ the flock he feeds in prayer. It is a call for the church to be a missional community, as concerned for the lost as they are for their own nurture. It is a call to bring prayerful creativity and deep dependence on God to the heart of all the church does – not merely making prayer a prop for congregational activities we plan. Everything begins in prayer and is sustained in prayer – a praying people constitute a praying church; and a praying church is a church revived and awakened. Whether you follow this guide fastidiously or casually, you and your prayer team will be stretched in their thinking, advised, admonished, counseled, about the practical aspects of change as your congregation re-centers itself in Christocentric, transformational prayer with a missional interface.